What Is An Episcopal Church? 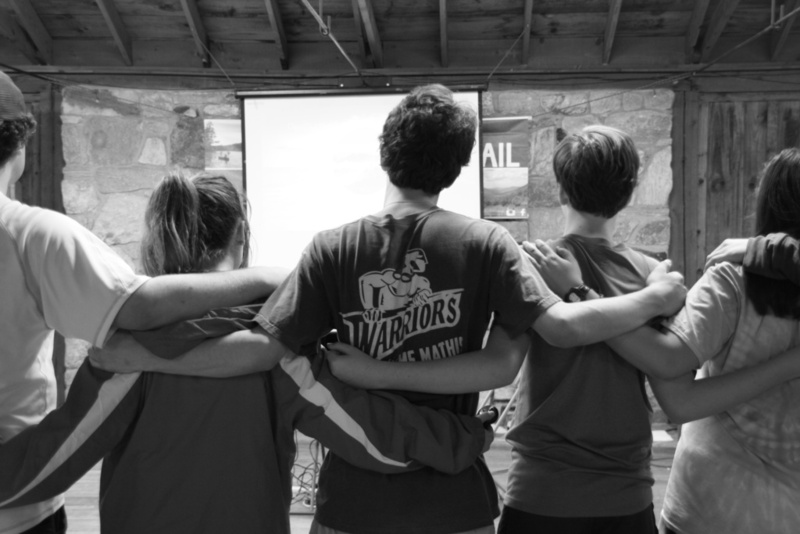 Youth Christian Formation at St. Peter’s is a time for the youth in the parish to gather in community and to seek God, allowing Him to enter our hearts through new insights and experiences. As we gather with friends, we not only learn about Christ but we grow in our individual spirituality, as well. Youth Christian Formation at St. Peter’s expands from middle school through high school. Throughout the Sunday school year youth learn about and begin to apply their faith in a changing world. Youth Christian Formation provides many opportunities to gather together. Each group meets every Sunday during the school year (commonly called “Sunday School”) at 9:30 AM between the early and late worship services. The youth of the senior and middle school age groups also have the option to gather outside of Sunday morning worship times in an event known as SPY, or St. Peter’s Youth. These events are typically held Sunday afternoons or evenings and give the youth an opportunity to gather and have fun together. Often these gatherings include community “field trips” for spiritual exploration and/or recreation, and eating. 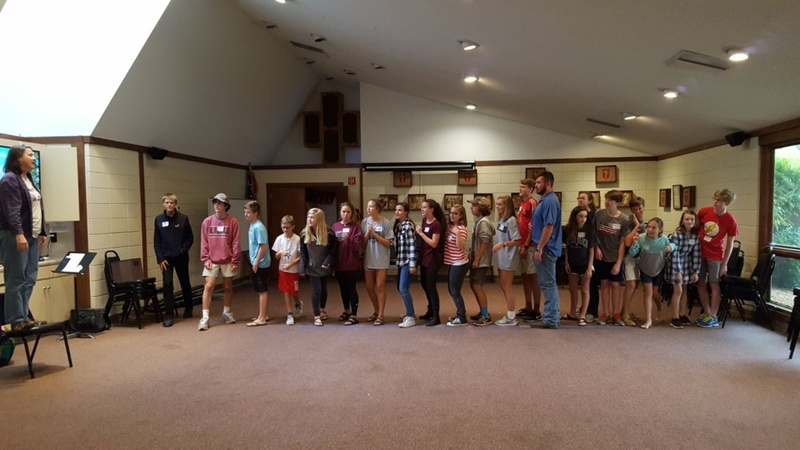 During school breaks and In the summer, additional opportunities for mission are given to the youth in order to provide a chance to grow with Christ, connect with other Christians, and help those in need. Click here to see pictures from recent events on our page. We hope to see you there to join us on our faith journey. To keep up to date on what is happening with SPY, Confirmation Class, and Diocesan Youth Events visit our St. Peter’s Youth blog site: http://spygreenville.wordpress.com/. SPY Year Round Permission Form that can be filled out and submitted online. EDUSC Youth Ministry calendar – view diocesan youth events for this year. Below is a video of our experience on our 2018 Mission Trip to Laurel Springs, NC!